We specialise in creating beautiful and dignified memorials to commemorate your loved ones lives. 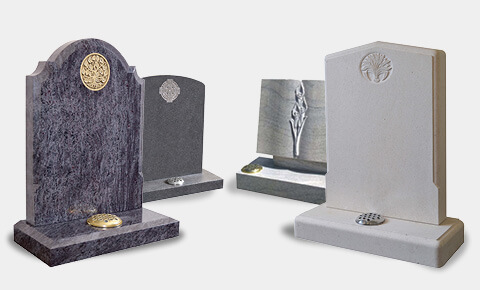 Whether you want a traditional gravestone or a modern memorial Set in Stone is here for you. 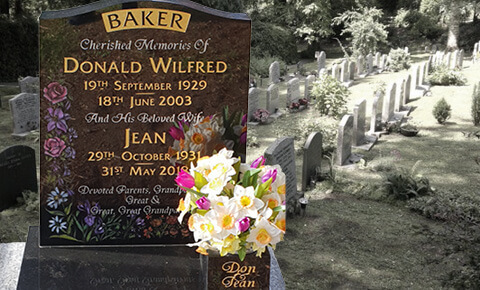 We understand that installing a memorial in the name of a loved one can be emotional, which is why when it comes to choosing a memorial headstone or plaque, we provide a friendly and professional service. 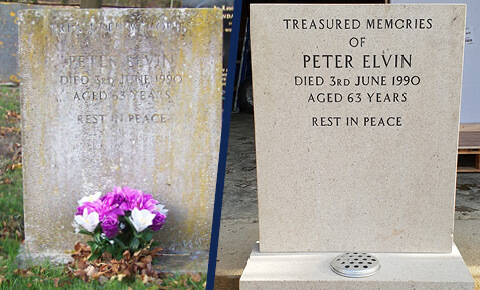 We have a varied selection of memorial headstones, suitable for cemeteries and churchyards plus years of experience in assisting personal and unique memorial design. As a family run business we are dedicated to ensuring a you receive a professional service and suitable tribute for your loved ones.